Does FreshPHONE work on WiFi, 3G, ADSL, Edge connectivity? The Fresh PHONE service is entirely dependent on the quality of the Internet connection you are using when making or receiving a phone call. Hence we only recommend connections that do not generally suffer from congestion or high latency such as FTTH (Fibre to the Home) or Fixed Home LTE (Telkom). Sometimes other connectivity types, such as ADSL, 3G, Edge, WiFI or Mobile LTE will work. However, we do NOT recommend relying on these connectivity types as they are prone to congestion and high latency which result in poor call quality. To learn more about latency and how it affects your Internet experience – watch this video. An uncongested Internet connection such as Fibre to the Home (FTTH) or Fixed Home LTE. A SIP Phone – see here for our recommended phone options available from 3rd Parties. A pdf or jpg scan of your ID and Proof of Residence to upload to your account for RICA approval. A Mastercard or Visa card to purchase prepaid air time. A little bit of tech savvy or friend or family member to help add your Fresh PHONE account to your SIP Phone. Can I port my telephone number to Fresh PHONE? 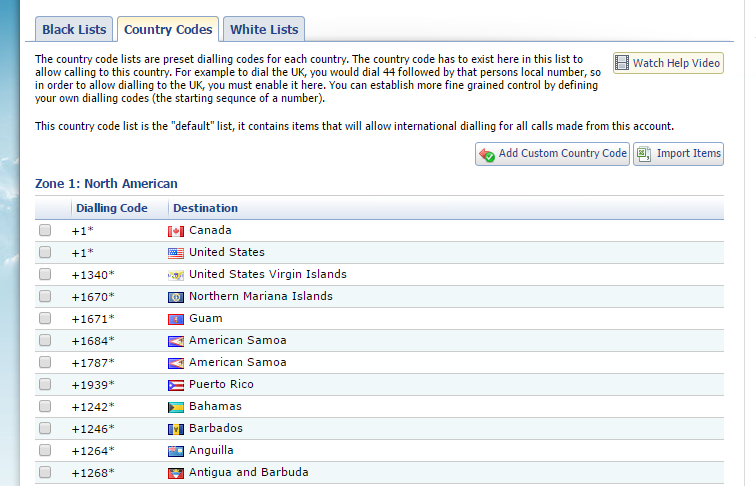 Yes geographic landline numbers can be ported to Fresh PHONE. This include’s all South African numbers that start with 01, 02, 03, 04 and 05. Mobile numbers such 083, 072 and 061 cannot be ported to Fresh PHONE. The once off cost to Port you number to Fresh PHONE is R150 incl VAT. You will need to provide documents and complete the application form. You will receive an invoice for R150 that will need to be paid via Mastercard or Visa before your application is processed. You will need to have the following on hand. A copy of your current service providers invoice and it must display the number you wish to Port. A scanned JPG or PDF of the ID of the account holder. The account holder will need to sign the application forms and authorisation letter. What are the SIP and config settings for Fresh PHONE account? SIP ALG = Should be disabled on your Internet router (usually found under security). If not disabled SIP ALG can cause problems with calls such as randomly cutting calls and/or your registration with the server. You can ask your Internet service provider (ISP) to help you disable SIP ALG. All other router settings should not affect Fresh PHONE. You can top up your Air Time under the Billing and Accounts Tab using a Mastercard or Visa card. Note: No other methods of payment, such as EFT or Direct Deposit, are accepted. This keeps the cost of FreshPHONE services at zero which is where we all want them. Can I easily cancel my account? How do I RICA my account? Once you have signed up, you will be required to RICA your account before using it. On the dashboard page of your account there is an option to “upload RICA documents”. Click on this button and attach a pdf or jpg scan of your ID and proof of residence. It can take up to 8 working hours Monday to Friday to be approved but often takes less than 1 working hour. Are there any service fees? There are no service fees for the Fresh PHONE service. Number Porting is available at once-off cost of R150. We would prefer your Air Time to never expire, however we requrie a protection mechanism against users who sign up for accounts but never use them. We provide a single 087 telephone number for free. By ICASA regulations unused numbers can be recycled without notice. Your account will be cancelled and your Air Time expired after 6 (six) months of no call usage or top ups. Your phone number will be recycled and go back into the available pool of telephone numbers for new users. You will be sent emails to your registered email address to warn you that your account is expiring within 1 month, 2 weeks, 3, 2 and 1 day before it expires to give you the chance to make a call or add air time to prevent the cancellation of your account. 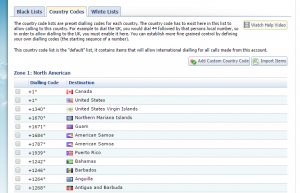 Can I set my caller ID to my mobile number? Yes you can, you can set it on the dashboard page of your account. Remember to enter the Caller ID starting with +27. Please note that it is illegal to use any caller ID (number) that is not under your ownership. To do this is considered fraud. If these regulations are broken, your account will be suspended without notice and you may face criminal charges. 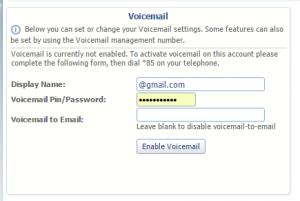 How do I setup my Voicemail and can I use Voicemail to Email? On your account dashboard there is a “voice mail” section where you can follow a few simple steps to setup your voicemail. To setup voicemail to email, simply type in your email address in voicemail settings and select save/enable. All voicemails will be sent to your email address as a sound file attachment. Voicemail to email is a much more efficient way of receiving voice mails, it simply arrives in your INBOX and you click the file to listen to it, you do not have to dial in to listen to, save and delete voice messages. Can I block certain numbers from being dialled? Yes, you can block individual numbers using your blacklist function and block countries from your country codes function. 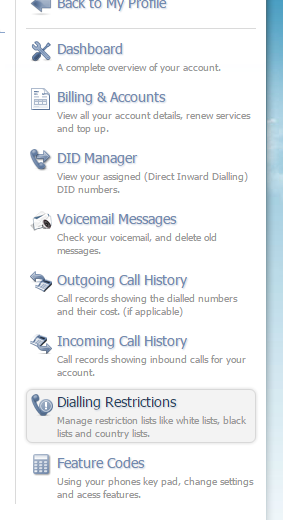 From the dashboard page, select the “Dialing Restrictions” tab on the right. This will take you to the “Black Lists” and “Country Codes” settings. By default, all international countries are blocked when your account is setup. To unblock a country, simply find the country from the country list and tick the box on the left.